Welcome to the Island Lake experience where our campers are given the opportunity to explore a multitude of exciting activities. 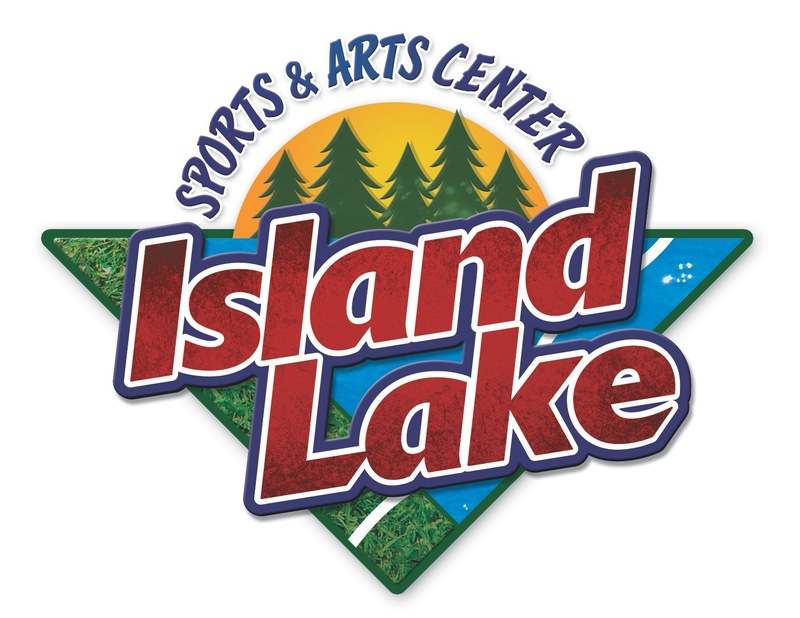 Located in the Pocono Mountains of Pennsylvania, Sports & Arts Center at Island Lake was founded in 1986 based on a philosophy of individual attention and achievement. Our philosophy of individualized programming enables children to pursue their own interests within a structured program. Under the supervision of our qualified, nurturing staff. Skate park, Science, Magic, Circus, Martial Arts, Wrestling, Fencing, & Rocketry. Use the (+) to the right if adding more than one child.